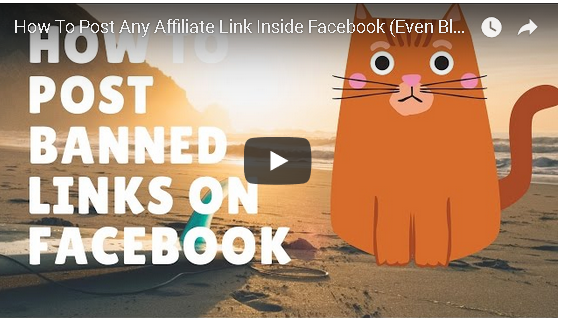 ​You can get a pdf version of this ebook and re-brand it with your own affiliate links here.​ Give away you re-branded ebook to your list and earn recurring affiliate commissions if anybody orders from clicking the links in the ebook. 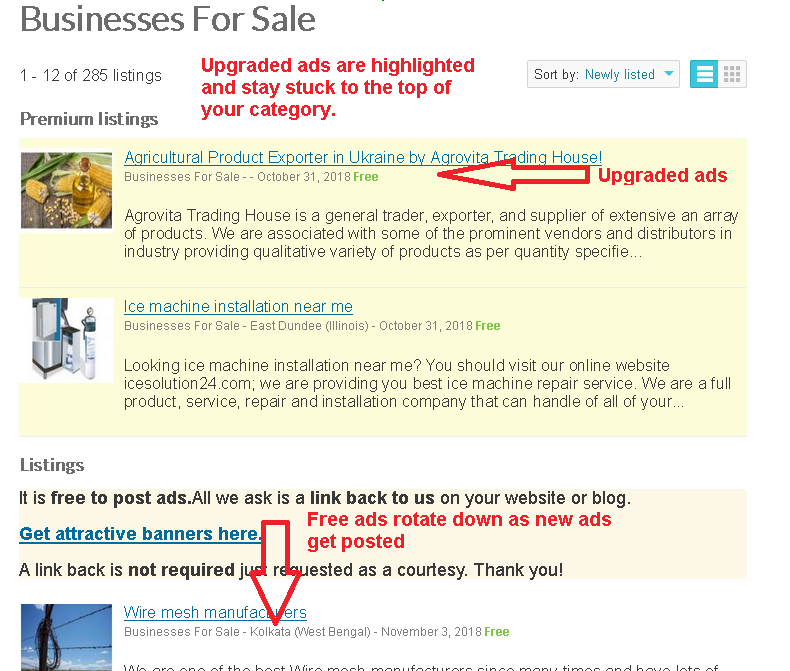 We have promoted over 5000+ classified ads for our customers at Classifiedsubmissions.com. We have had an opportunity to see what works and what does not work. We hope you enjoy and find the ebook valuable. You can earn commissions by giving away this ebook for free. First register for free with our two affiliate programs here and here. Then by re-branding this ebook with your affiliate ids with our online re-brander here. You will then get a copy of the ebook with your affiliate links embedded. You then can give away this ebook on social media, on your website, on your blog, in your autoresponder follow up messages and if anybody orders by clicking on the links in your re-branded ebook you will receive commissions! The reason these pages are called “Squeeze Pages” is that they totally focus on getting the prospect on taking one action. They “squeeze” the prospect into giving you his email address. For example if you ask for first name, last name, email address, where did you hear from us, blood type, best time to call, sexual preference, and then put a complicated Google Image Recaptcha form on your opt in form you can be pretty sure nobody will opt in unless your offer is incredible. Have a compelling picture or better yet a video illustrating people why they should subscribe. Ask for the prospect’s “Best Email” in the form. Do not just put the default “email” in the email form. You want the best email of the prospect. You want the email they monitor all the time. If you just ask you will surprised how many people comply. 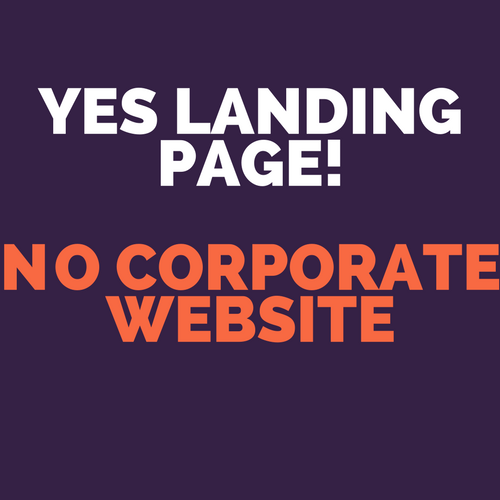 Here is a video which shows you how to set up a high converting landing page for quick and cheap! 1. Keep it short and sweet. The perfect length for a headline is 6 words. For example. Donald Trump. Good or Bad? 3. Use negative words. Negative words tap into our insecurities. For Example: Before You Sign Up For Any Home Business STOP and read this! Also it submits much faster than the free version and you can include up to 7 pictures and a YouTube video with your ads. No proxies, or captcha services needed! No ghosting of ads since we own TheFreeAdForum.com. By far the easiest and most hassle free software we have created so far! See here to learn more. 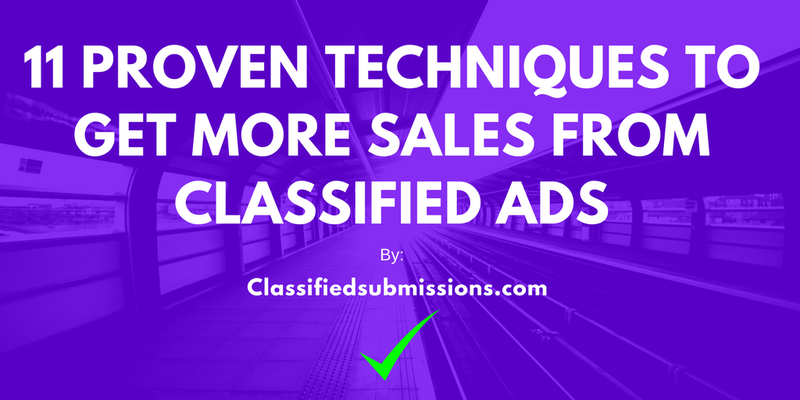 ClassAdsCom Easy Submitter– This easy to use software will submit your ad to 500+ cities in a variety of categories to one of the busiest classified ad sites in the world on autopilot. Learn more here. Global Free Classified Ad Submitter–This easy to use software posts unlimited ads to any category on one of the highest traffic classified ad sites in the world. 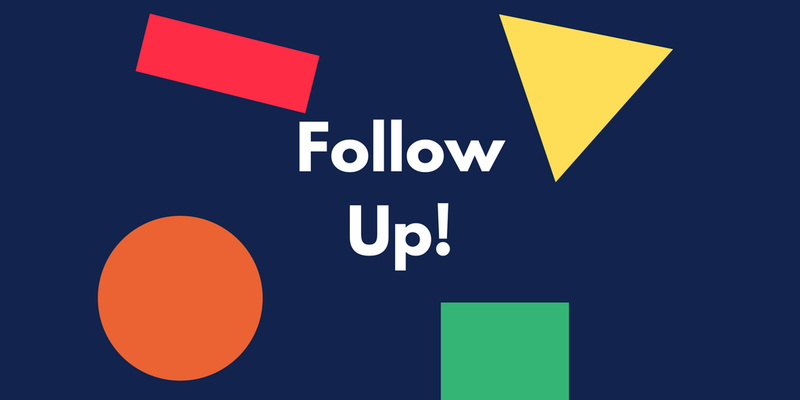 Follow our simple instructions and your ads go live 99% of the time. Visit here to learn more. Free Global Classified Ad Submitter (Free software)-Posts up to 500 ads per day on autopilot to US cities on www.freeglobalclassifiedads.com. Super easy to use and completely free software for a limited time. Visit here to learn more. 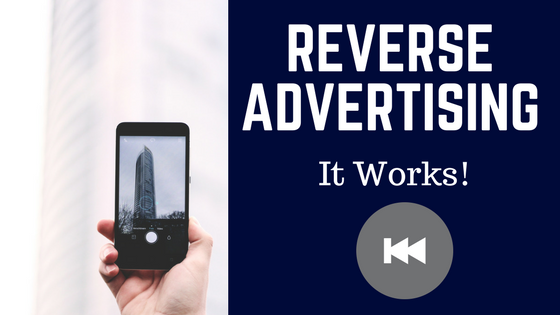 Omni-Reply Reverse Advertising Software-This easy to use powerful software delivers real eyeballs to your ads every time! 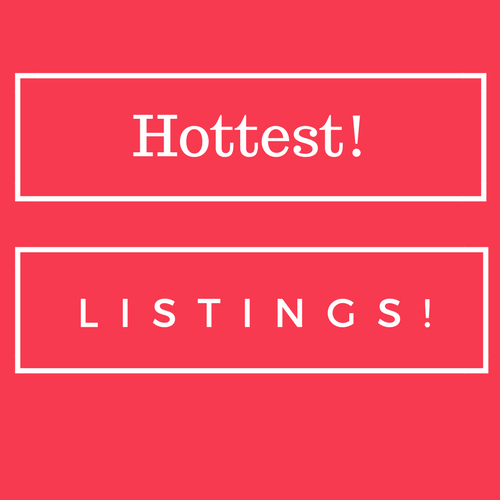 It will reply automatically up to 300 ads per session on one of the highest traffic classified ad sites in the world. Visit here to learn more. Sometimes it is just worth it to pay for upgraded ads. For example with our site www.thefreeadforum.com you can have your ad in rotation on the homepage of the site for an entire year for just $15. On routine inspection you can see that ads are getting hundreds of views. For $15. for the year this is definitely worth considering. You can still post free ads with the software as well. Craigslist is notorious for ghosting or deleting free ads and you never really know why. It can be very frustrating. 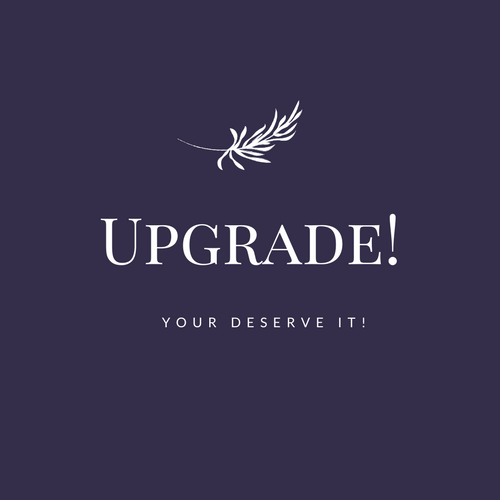 The following sites allow you to upgrade your ad so that your ad will stay at the top of your category highlighted while other ads in your category will rotate down. These upgraded ads only cost $5. and your ad stays live for 90 days. They are well worth the small cost..
Join the ClassifiedSubmissions.com affiliate program and refer 2 yearly members and this is enough to pay for your own yearly membership. We have created a software called “Omni-Reply” This software will automatically respond to classified ads in ANY category on one of the most popular classified ad sites in the world. 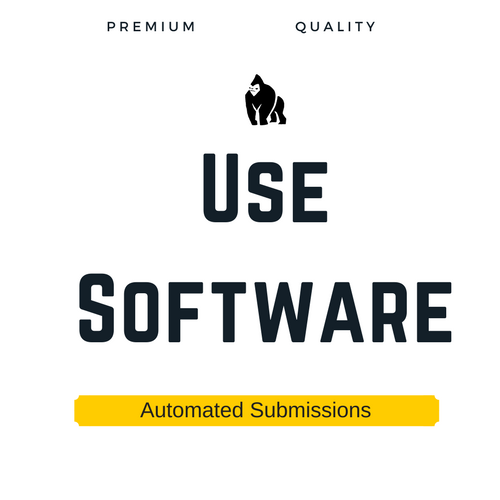 This has been one of the most effective software packages we have created. It delivers targeted real eyeball traffic every time we use it. 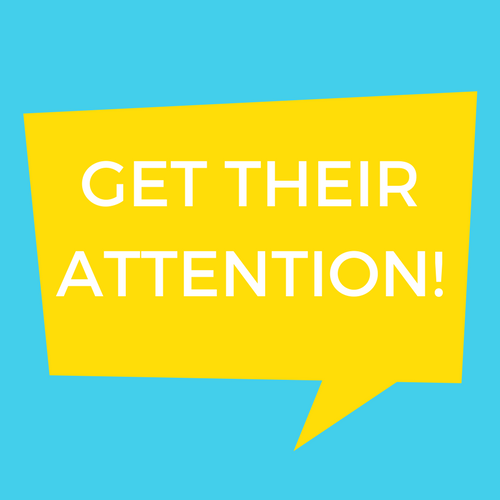 See here to learn more about the Omni-Reply Software. 1000’s of classified ad pages! 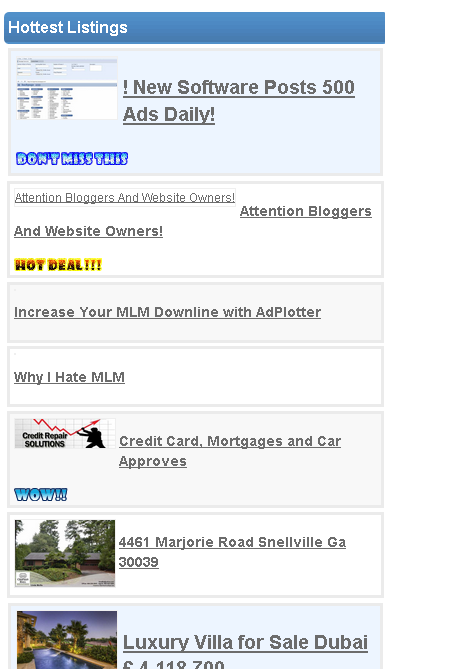 See here to view a comprehensive list of sites where we will submit your ads. Use Classified Advertising For SEO- Most advertisers simply want to advertise and try to sell their product or service. But many savvy marketers will use classified advertising to boost the rank of their websites in Google. Traffic is one of the main factors in SEO. If your site is not getting any traffic it, most likely will not get ranked in Google. Rather than trying to sell something set up a page on your website offering something for free. These type of offers generate more traffic. Your website will then start getting more REAL visitors checking out your free offer. This in turn can help get your site ranked better for your chosen keywords. Use Classified Ad Marketing to Increase Views to Your YouTube Videos- One factor in ranking your YouTube videos is how many sites your video is embedded on. You can use most of the software we offer both free and paid to include your YouTube video in your ad submissions. This can get your video embedded on 100’s even thousands of pages. Plus your videos make your ads much more attractive and you will get more views to your videos. The more views and embeds you have for your videos the higher your videos rank in Google. Thank you for reading our ebook. This ebook can become your own viral marketing machine earning ongoing recurring commissions. You can re-brand this ebook with your affiliate links using our easy to use online re-brander. This ebook promotes 2 websites. We hope you have found this ebook helpful. You are welcome to re-brand this ebook and give it away to your list and social media followers.